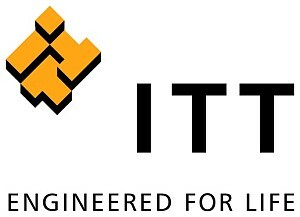 ITT is a diversified leading manufacturer of highly engineered critical components and customized technology solutions for growing global sectors in energy, transportation and industrial markets. ITT’s Friction Technologies develops, produces, and sells brake pads and friction materials for private and public transportation markets and major automotive manufacturing industries around the world. They are a leading supplier of technological innovations in automotive R&D services and are recognized by the market for quality, expertise and reliability.